Arab social media users and a number of news outlets have gone wild over an Israeli comedian’s “on-screen proposal” to the Saudi crown prince, with many portraying it as a serious intention. Saudi Arabia and China agreed on Thursday to deepen their financial cooperation as Crown Prince Mohammed bin Salman arrived in China as part of his Asian tour after visiting India and Pakistan earlier this week. The Sun reported on Saturday February 16 that Saudi Arabia was planning a massive takeover bid of Manchester United. However fresh developments appear to have poured cold water on such talk. A former Saudi intelligence chief and ex-ambassador to the US has given an unprecedented interview to an Israeli TV channel that was broadcast just hours after Israeli Prime Minister Benjamin Netanyahu met with the Omani foreign minister in Poland to discuss a new era for the Middle East. Saudi Crown Prince Mohammed bin Salman has been photographed while visiting the Great Mosque in Mecca, the site of pilgrimage for the Hajj, which every Muslim is required to perform at least once in their lifetime. 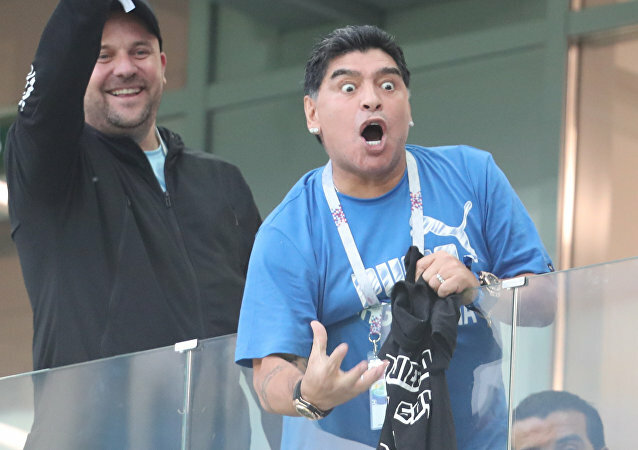 As the year 2018 is coming to an end, it’s time to remember the most epic moments over the past twelve months: from the greatest hits of Diego Maradona at the World Cup and the historic fight between Khabib Nurmagomedov and Conor McGregor to Theresa May’s dancing skills and Vladimir Putin-Mohammed bin Salman high five. MOSCOW (Sputnik) – Saudi Arabia rejects the position of the US Senate, blaming Saudi Crown Prince Mohammed bin Salman for the murder of journalist Jamal Khashoggi, the Saudi Foreign Ministry said in a statement on Monday. Meeting on the sidelines of the G20 summit in the Argentine capital of Buenos Aires on Saturday, Russian President Vladimir Putin and Saudi Crown Prince Mohammed bin Salman agreed to extend into 2019 their OPEC+ agreement to manage the oil market. Although Saudi Arabia is officially at a state of war with Israel, reports indicate that the two countries covertly maintain ties, especially with respect to military and intelligence issues. Egypt, in turn, signed a peace treaty with Israel 39 years ago and has since maintained official diplomatic ties with the Jewish state. Saudi Crown Prince Mohammed bin Salman has encountered public anger in Tunisia during his first trip abroad since the killing of journalist Jamal Khashoggi in the Saudi consulate in Istanbul in October. Salman is on his way to the G20 summit in Argentina. NSO, a secretive spyware firm, has been the target of accusations from Canada and Edward Snowden, who say that it helped the Saudi government spy on dissidents using a cutting-edge espionage tool. A Saudi prince has spoken out on the Khashoggi murder, claiming that it tarnished Riyadh's reputation but that Mohammed bin Salman, the 33-year-old heir to the king, was not involved in the affair. 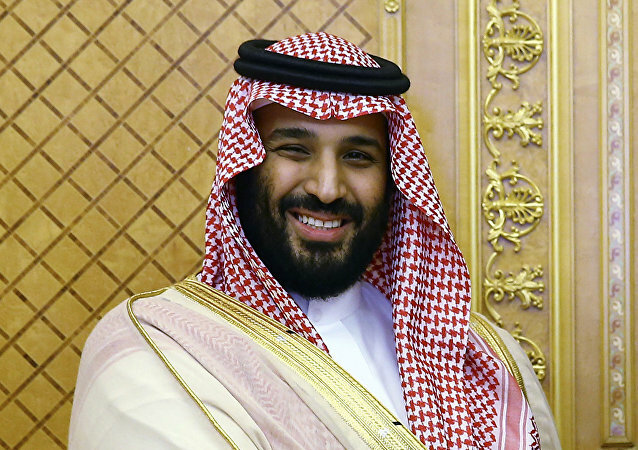 His comments came after reports in Turkish media that the CIA had a phone call recording proving that MBS ordered the killing, something Riyadh denies. Earlier, US President Donald Trump said the CIA did not have any definitive answer on whether the Saudi Crown Prince had been aware of the prepared killing of Washington Post columnist Jamal Khashoggi. 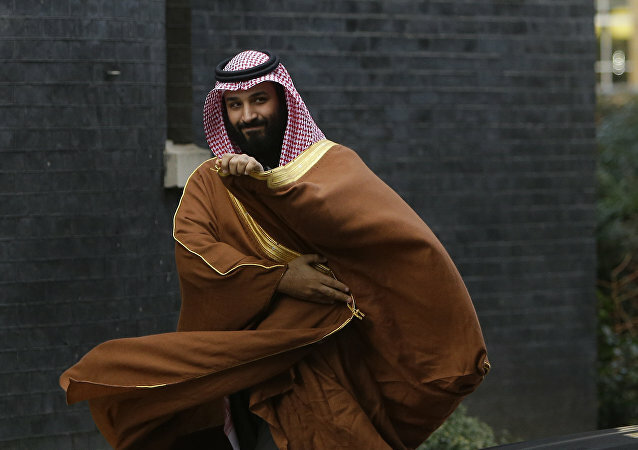 Riyadh has vehemently denied that the royal family, including Crown Prince bin Salman, has been involved in Khashoggi's murder. A total of 21 people have been detained on suspicion of ordering and carrying out the murder; five of them face the death penalty. US President Donald Trump's recent move to break from the US intelligence community, stating that the CIA didn't have proof that Saudi Crown Prince Mohammed bin Salman (MBS) was behind the murder of journalist Jamal Khashoggi, is consistent with previous presidents who've ignored Saudi Arabia's crimes, expert Mohammad Marandi told Sputnik. A France-based rights group filed a lawsuit against Abu Dhabi Crown Prince Mohamed bin Zayed al-Nahyan on Wednesday as he arrived in Paris to meet French Prime Minister Edouard Philippe. 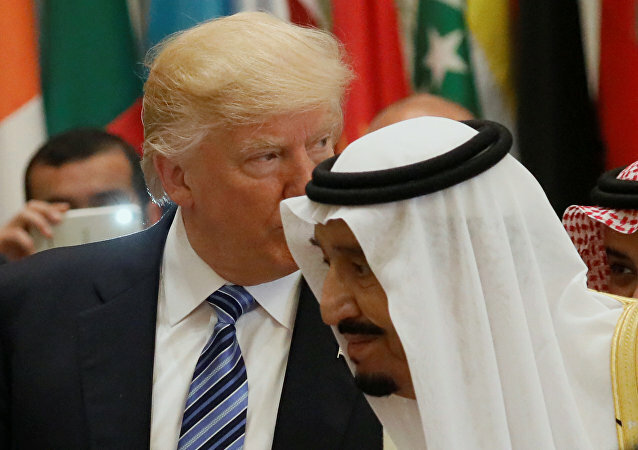 Donald Trump took to Twitter to thank Saudi Arabia for lowering oil prices, but suggested going 'lower' shortly after saying that the United States intended to remain a 'steadfast partner' of Riyadh amid an ongoing investigation into the murder of Jamal Khashoggi. In a letter to US President Donald Trump Tuesday, top US Senators renewed their demands for his administration to open a Global Magnitsky investigation into Saudi Crown Prince Mohammad bin Salman's relationship to the murder of journalist Jamal Khashoggi. According to the Turkish media outlet Haberturk, Jamal Khashoggi, a Washington Post columnist, was met by four people in the Saudi Consulate General in Istanbul. 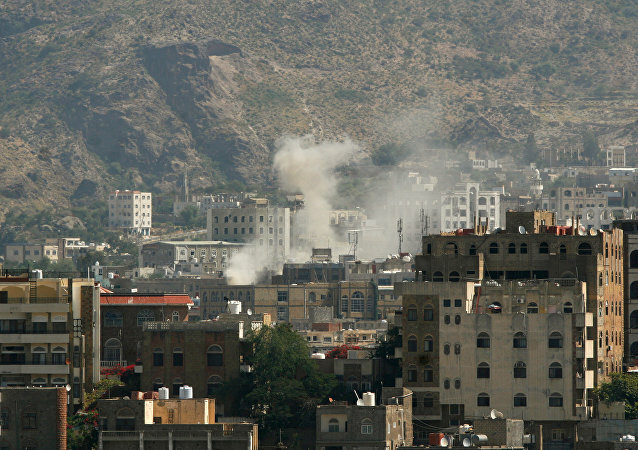 Neither Turkish, nor Saudi authorities have commented on the report yet.